Akothee bought all her daughters cars on their 18th birthdays. This time round the mother of five has decided to do something different for her firstborn who turned 21. Akothee’s eldest daughter Vesha Okello turned 21 a few days ago. The songbird dug deep into her pocket to make her daughter’s birthday memorable. 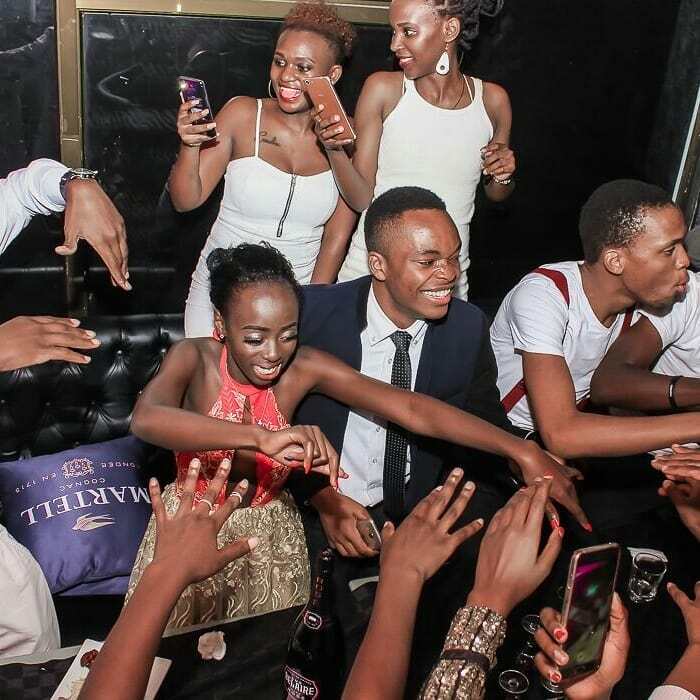 The birthday was held at a posh club in Westlands, Nairobi. 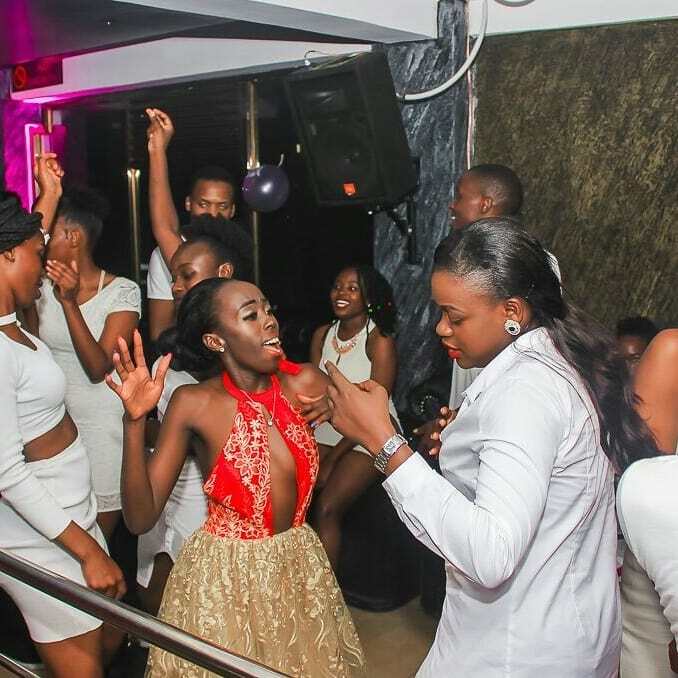 Akothee didn’t attend the birthday as she was out of the country on a business trip. The ‘Oyoyo’ singer however announced that she was making Vesha her business partner. 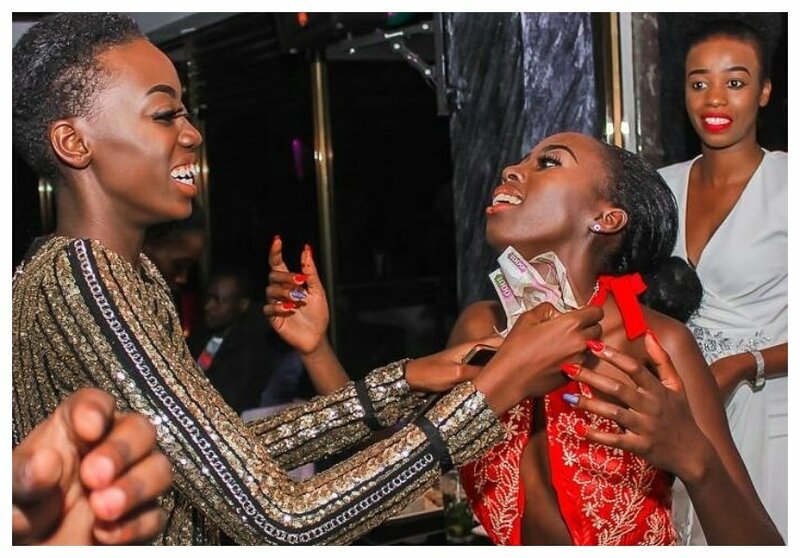 Akothee gave her eldest daughter 40% shareholding of Akothee Safaris as her birthday present.